We also ensure our meetings, retreats and year-end celebrations mix business with fun. 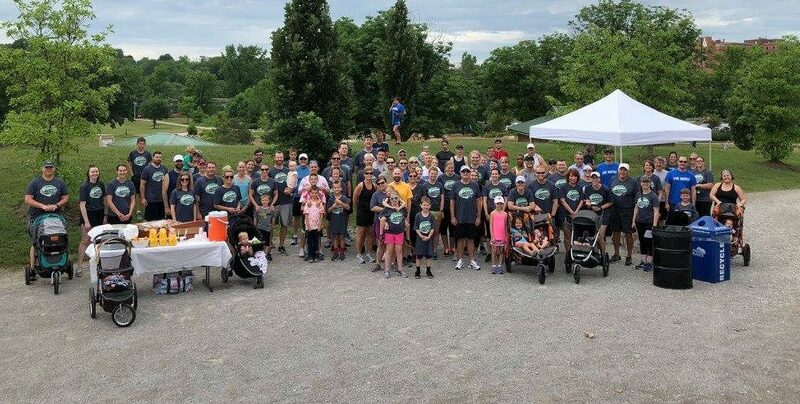 This June, WK was pleased to host its first annual “Run the Numbers” 5K Walk/Run with proceeds benefiting the United Way. Other events planned for 2018 include: Family night at the Ashland Cattleman’s Day Rodeo, a trip to Busch Stadium to take in a St. Louis Cardinals game, a WK Tour De Katy bike ride, and a comedy night just to name a few.